London is definitely a fantastic destination for all things food-related. One of the things I discovered when I first arrived into the big smoke were the amount of frozen yoghurt venues in and around Central. Londoners enjoying all the tasteful indulgence of ice cream, but with fewer calories (and a clearer conscience) – choosing from a bit of Snog(ging action), Frae, Yog and Pinkberry. Pinkberry gives you the choice to put on as many toppings as you like, which will fit comfortably into the cup. 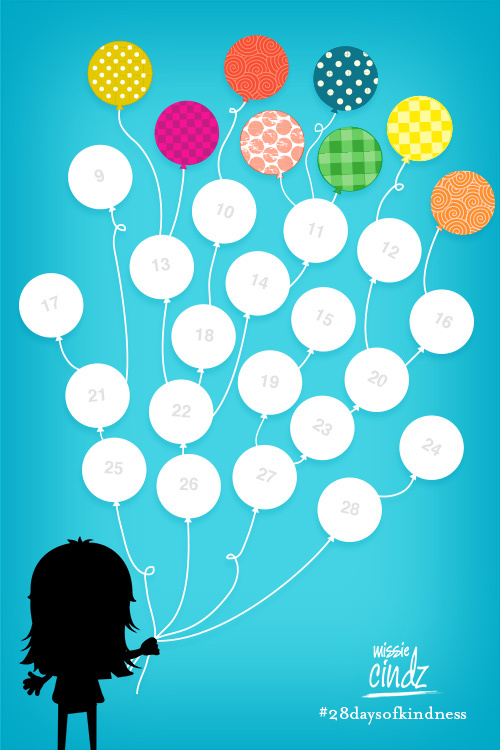 No need to limit yourself to just 2 or 3 toppings like in almost every other fro-yo store in the UK. I went for a huge selection of fruit with a few chocolate brownie pieces for added naughtiness – customers were looking at my creation as I picked my toppings (which adds to the fun). Pinkberry has become my new fro-yo of choice in London – top class yoghurt with lots of toppings. 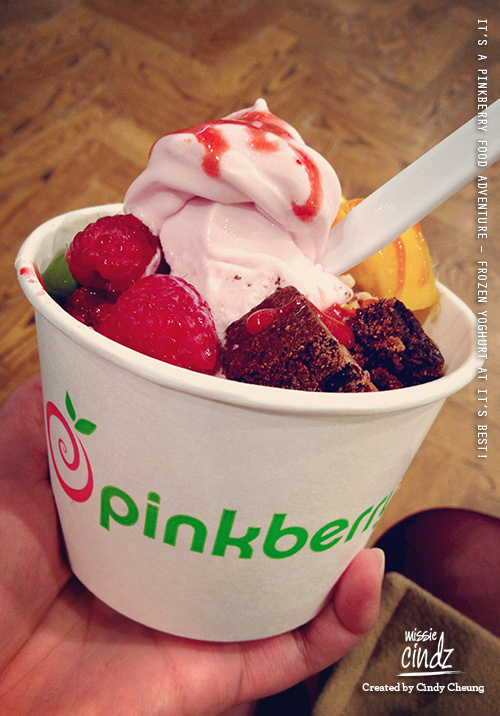 When you come to London make sure you aim to go on a Pinkberry adventure! Tasty frozen yoghurt at its best. here (photo above), I ordered a medium pomegranate flavoured yogurt pot served with fresh kiwi, strawberries, raspberries, mango, brownies & crunchy honey granola and strawberry sauce!! – perfect Saturday night treat! I treated my friend to a Pinkberry too – afterall great tasting food is worth sharing with others!